Gabriel + Melissa Are Engaged! I love when my clients are easygoing, and fun-loving! Gabriel and Melissa just oozed love and laughter, and it was impossible not to just keep taking photos of their huge smiles!! 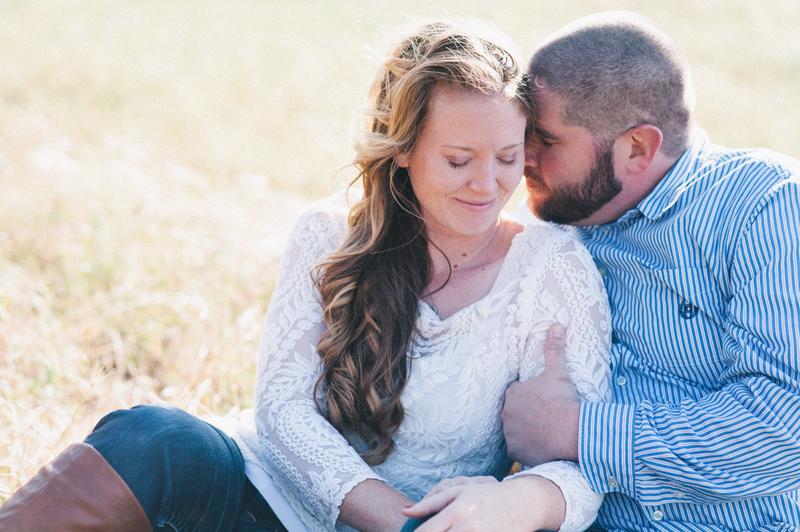 I'm looking forward to photographing their wedding this coming August with Eventful Wedding Planning!